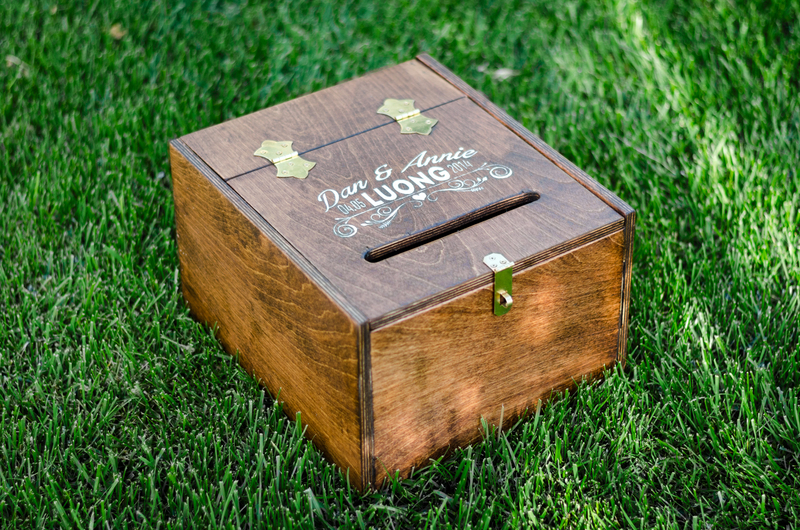 Looking for that special, custom-made wood item for your wedding or special event? We happen to have two very talented artists that can help you out! Whether it’s a wood box to hold all your valuable envelopes, or simple, yet elegant wooden boxes for your centerpieces, we can help!